The best Multi-purpose theme money CAN'T buy! It’s FREE Forever! Famous for it’s five minute install, WordPress may be the part that takes the longest – installing the plugins and Greenturtle themes are fast and easy. 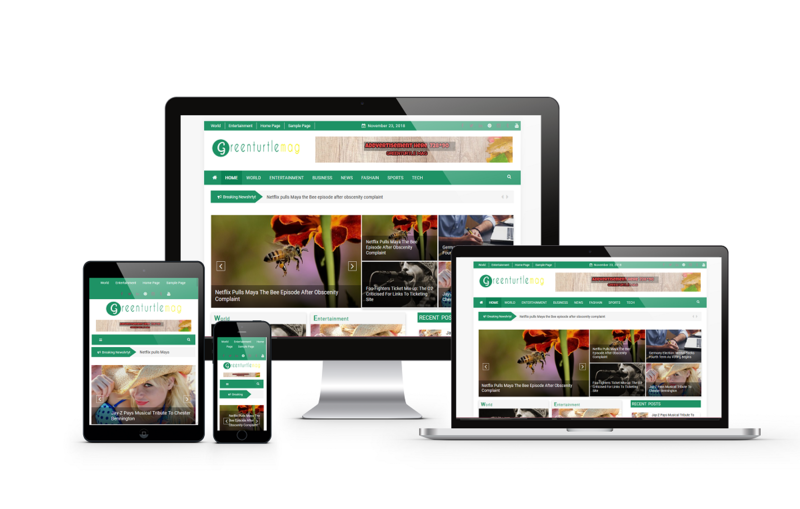 Greenturtlelab themes are mobile-friendly with responsive functionality that allows users to fully utilize your website whatever the device. Our themes are built using the best SEO practices in the industry, so that your site can rise to the top of the search engine. Our WordPress themes allows you to easily control your website without ever touching a line of code. Designed to be as simple as possible, our one click import is perfect for you. 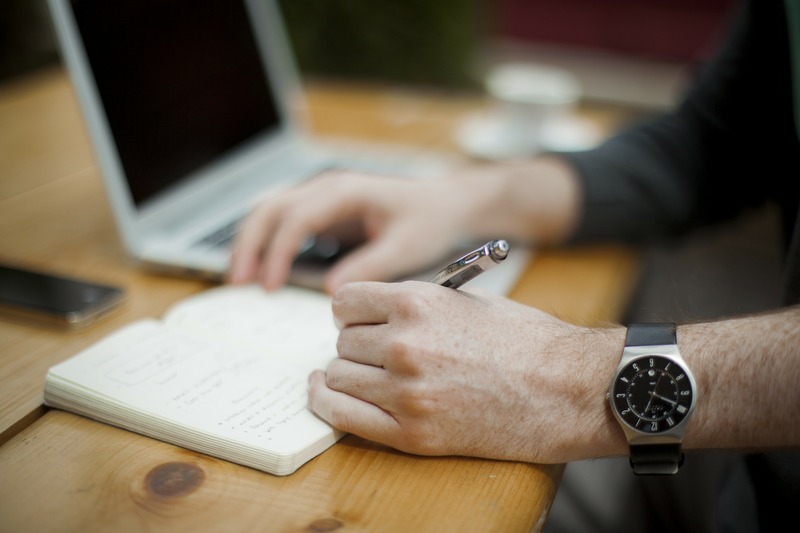 You’re just a click away from your beautiful page template. We make sure that our theme is lightweight with efficiently written code and sufficient useful features. All of our themes are built to be blazing fast. No matter what you build, you can be assured that it has been optimized for speed. We’re always glad to answer any questions you have about our themes. Whether you just bought, or are planning to buy a theme, our support team can answer any questions you may have. We can be contacted through email or live chat. 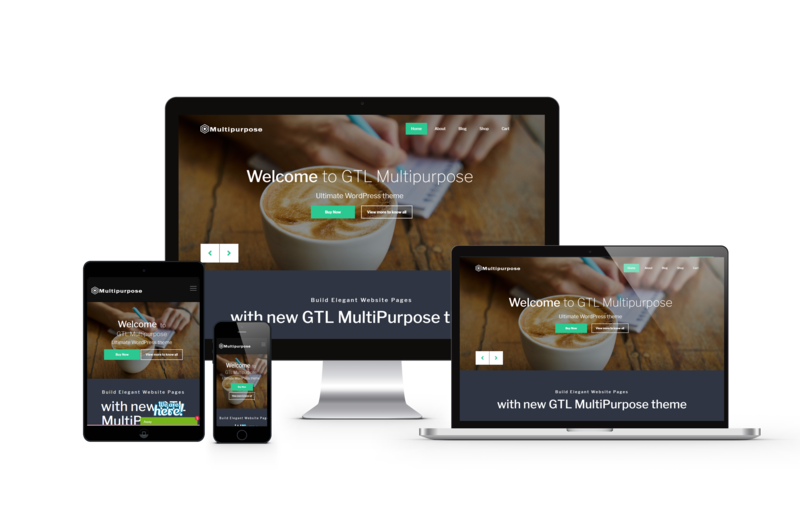 GTL Multipurpose is a simple, beautifully designed responsive multipuropose WordPress theme. This theme can be easily customized to make business, corporate, yoga, blog, construction, education, portfolio, travel and tour, news, beauty, fitness and many more websites. We support via online chat, email, support forum. Elemento Pro is simple, clean and elegant WordPress Theme for your blog site. This theme comes with slider, promo section, copyright options and social options. In addition this theme has added custom widget for recent post, author and social menu. 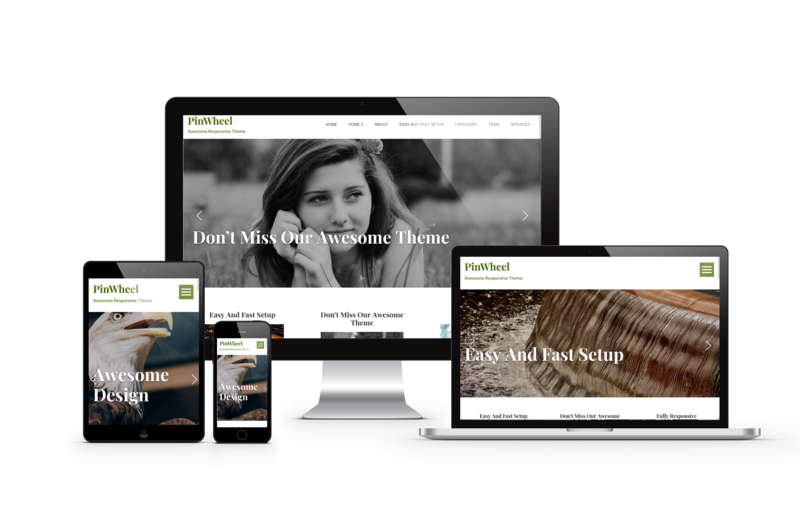 Use this awesome WordPress theme for your blog site, you will never look for alternative. 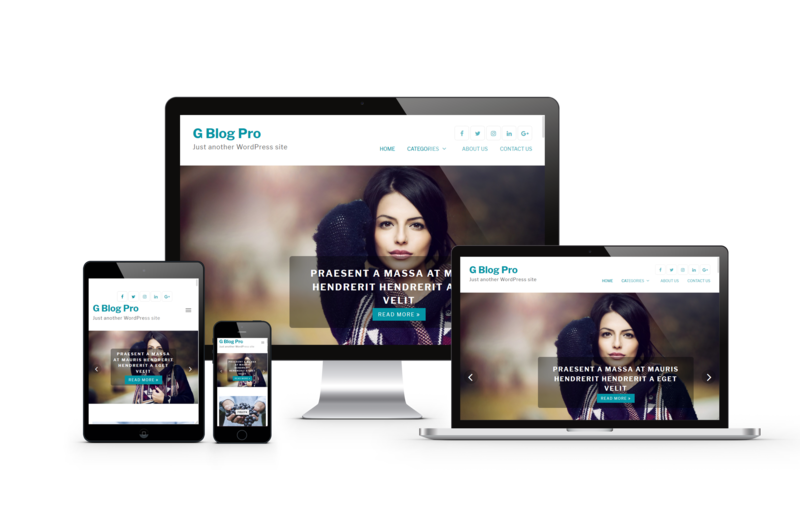 G Blog is simple, clean and elegant WordPress Theme for your blog site. This theme comes with slider, promo section, copyright options and social options. In addition this theme has added custom widget for recent post, author and social menu. Use this awesome WordPress theme for your blog site, you will never look for alternative. Pinwheel Pro is simple, clean and elegant WordPress Theme for your blog site. 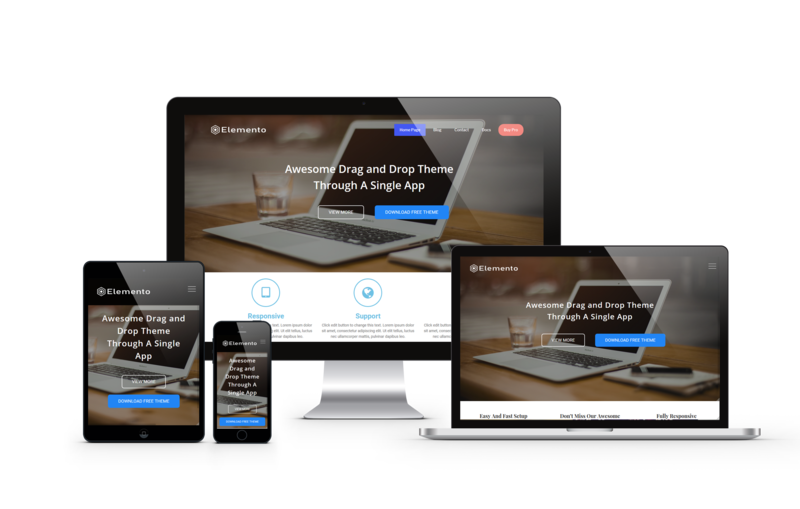 This theme comes with slider, promo section, copyright options and social options. In addition this theme has added custom widget for recent post, author and social menu. Use this awesome WordPress theme for your blog site, you will never look for alternative. 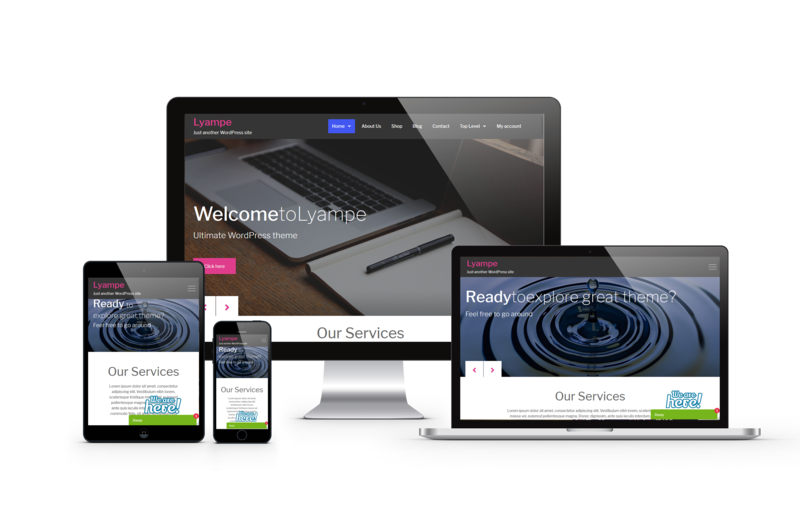 Lyampe is a simple, beautifully designed responsive multipuropose WordPress theme. This theme can be easily customized to make business, corporate, yoga, blog, construction, education, portfolio, travel and tour, news, beauty, fitness and many more websites. We support via online chat, email, support forum. Additional Perks for PRO members. Fast and Easy to Setup with 1-click Import. Our themes are constantly being imporoved and are updated often. Friendly Experts are here to support you with any problems you may have.